Popping Up on a New Date and in a New Location! Like to attend? Simply contact educate@mcul.org to register. 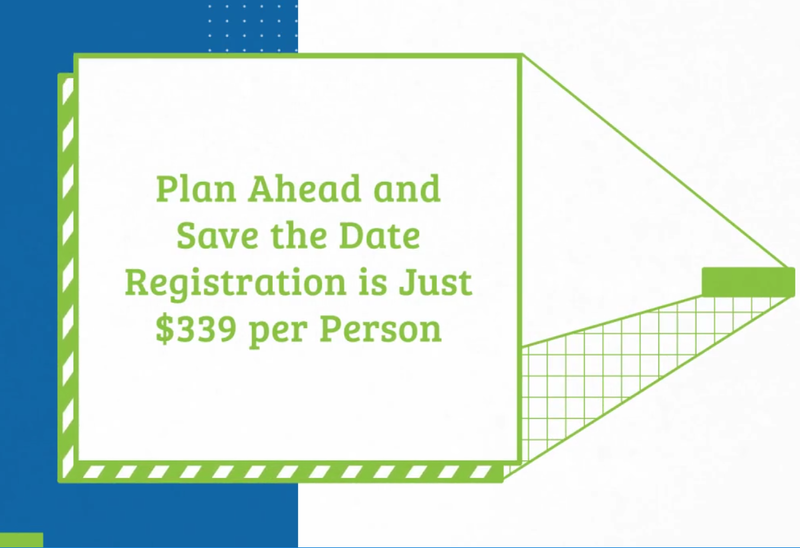 Now is the time to register and plan on meeting peers from across the state for the most comprehensive credit union lending and marketing information available in Michigan. It is all happening in downtown Traverse City! Click here for a video overview. Act fast to register. Contact emily.thelen@mcul.org for assistance with hotel accommodations. Engaging Email Strategies that Work! Arrive the evening of Tuesday, April 9 and get to know fellow cohorts during the "Taste of Traverse City" networking reception. Throughout the Lending and Marketing Conference many delicious favorites will be served -- from high-energy breakfasts, to fun themed lunches -- the food and friends will be worth the trip. Valuable conversations and new contacts are often found while enjoying a great meal, so sign-up for “Dinner with Strangers.” Attendees will be paired up with others to go out to dinner together. Meet face-to-face and then stay connected with other attendees via social media. All registrants will be invited to join a closed Facebook group for added social networking.